To celebrate the launch of 1 Giant Mind co-founder and meditation master, Jonni Pollard’s, debut book The Golden Sequence, Mkt. 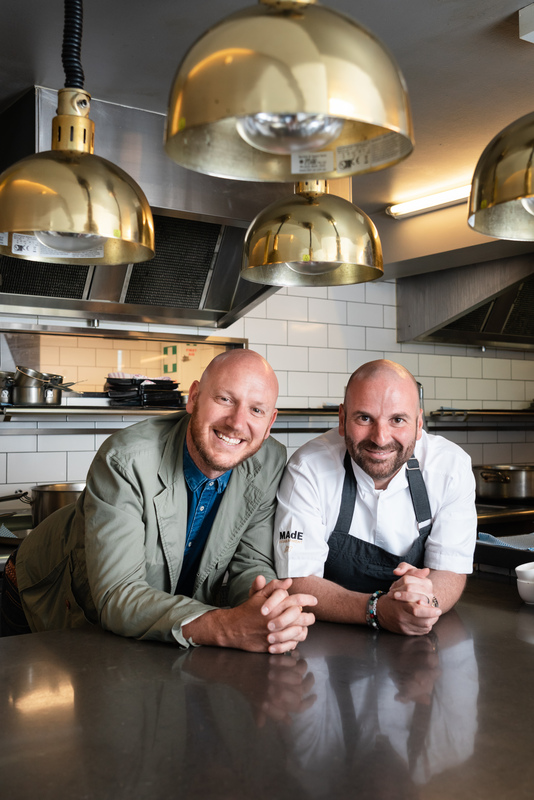 teamed up with Australian chef, restaurateur and meditation enthusiast, George Calombaris, to share the transformative journey of rediscovering our humanity with media, influencers and friends. Guests were invited to a bespoke vegetarian, gold-dusted dinner curated by George and his team at The Press Club following a guided meditation by Jonni. 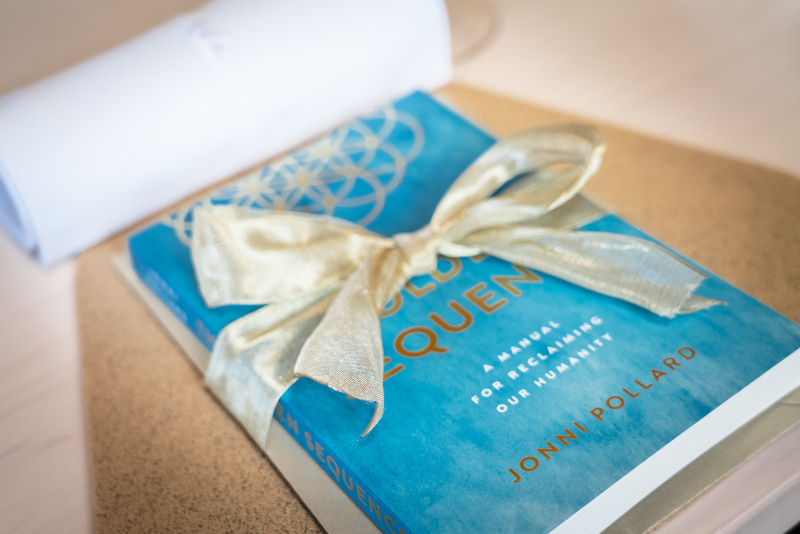 During the launch, Jonni shared the intentions behind his book and how we can be truly fulfilled with greater meaning and connection. As a true believer in the power of meditation, after learning the practice from Jonni, George provided insights into his own journey and how he found meditation. Jonni and George’s partnership, has since led George to enlist his entire MAdE team to learn to meditate. 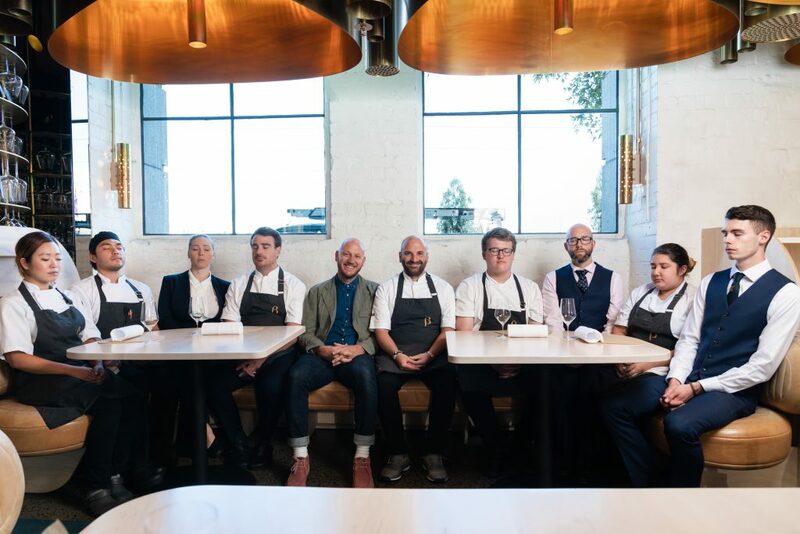 In a bid to encourage mindfulness and stress management amongst the hospitality industry, commonly known for its long hours, high stress and high instance of mental health issues. The book, The Golden Sequence, is a response to the greatest need of our time—reclaiming the power of our humanity. A global leader in the field of meditation, Jonni’s meditation programs have helped more than 250,000 people across the world learn how to meditate. The Golden Sequence (RRP: $24.99) is available for purchase at Booktopia, Angus & Robertson, Dymocks.